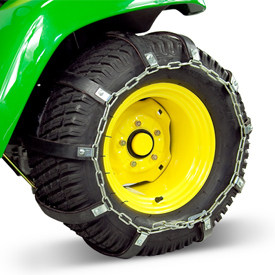 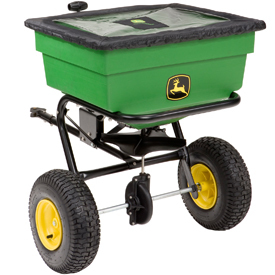 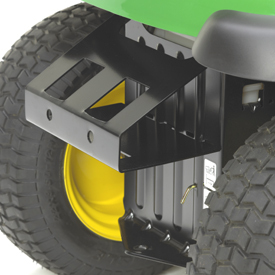 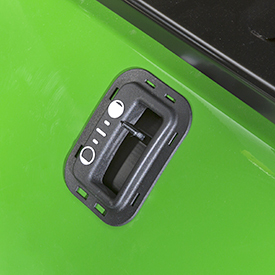 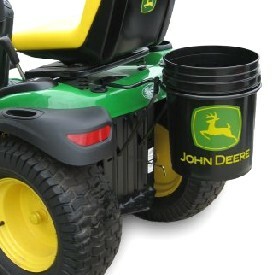 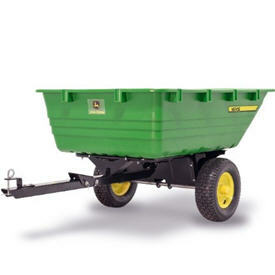 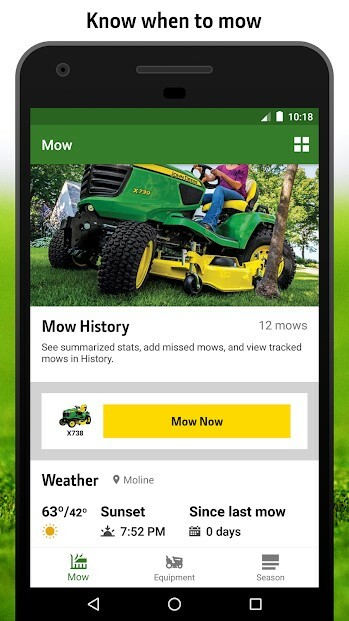 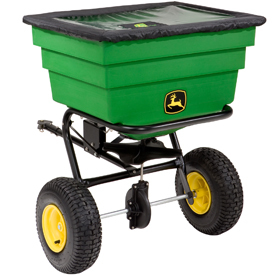 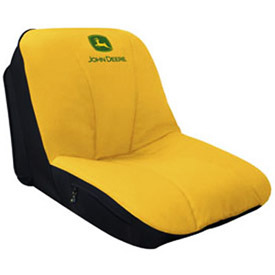 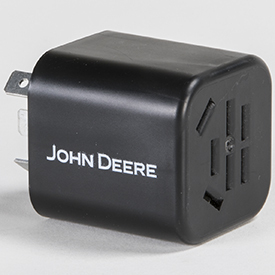 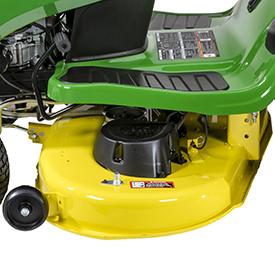 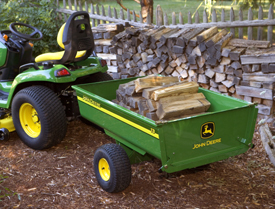 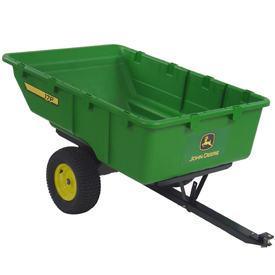 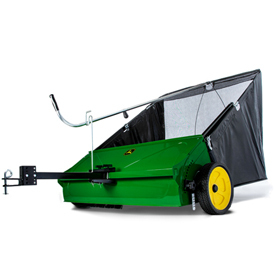 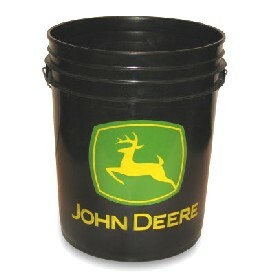 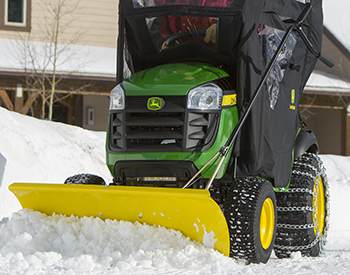 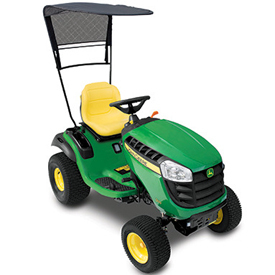 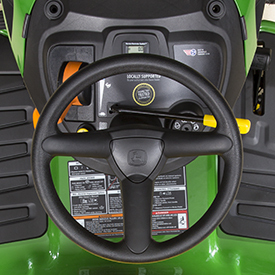 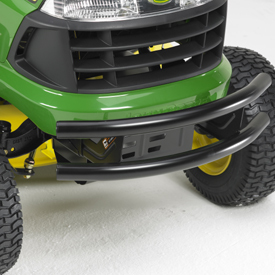 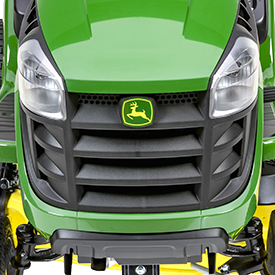 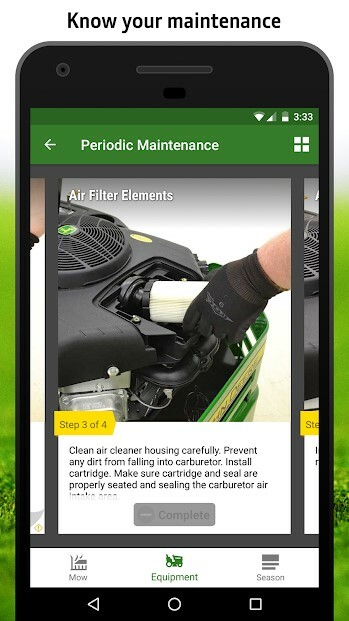 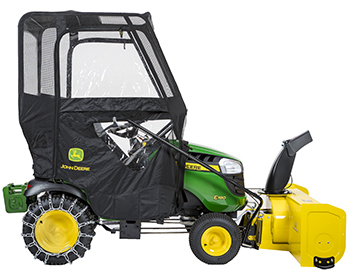 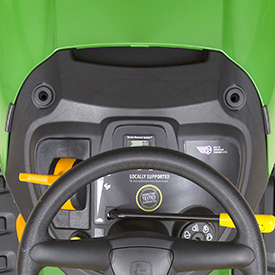 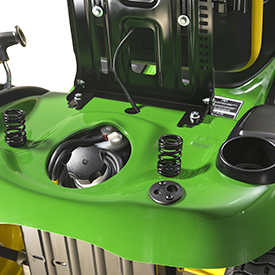 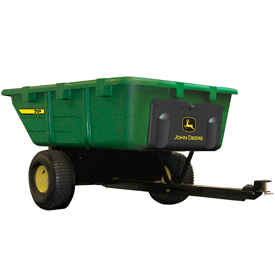 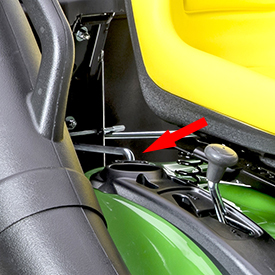 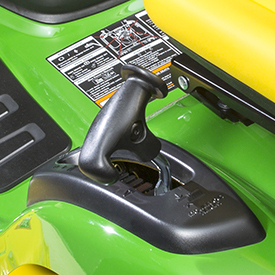 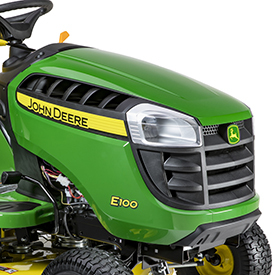 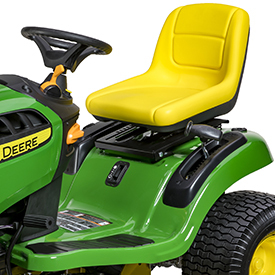 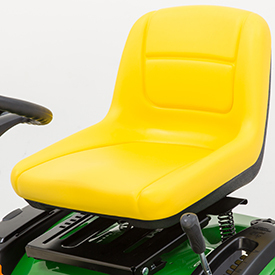 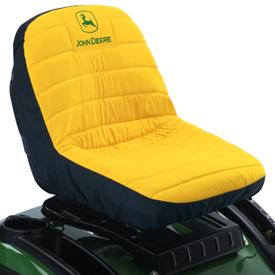 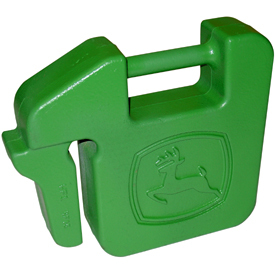 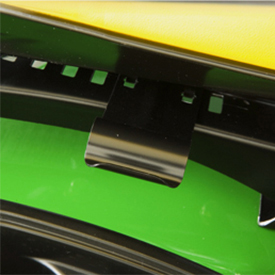 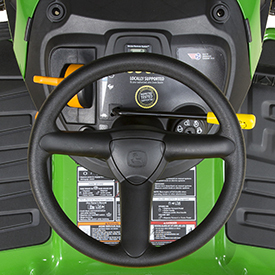 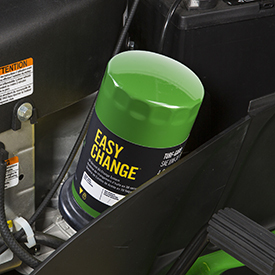 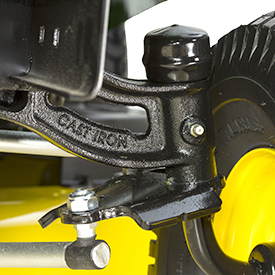 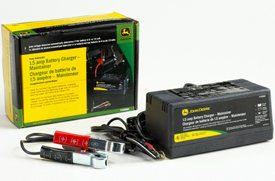 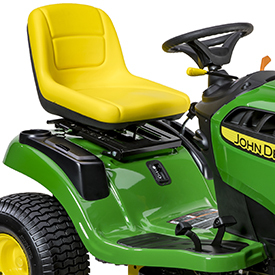 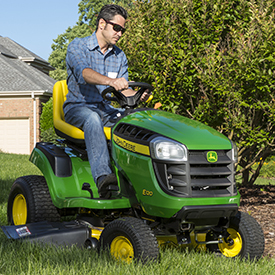 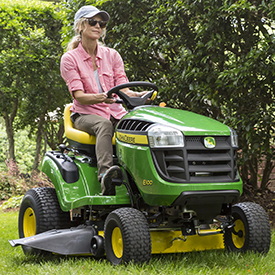 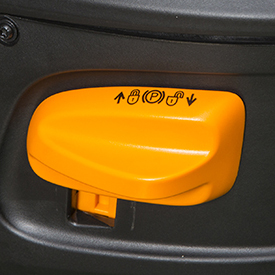 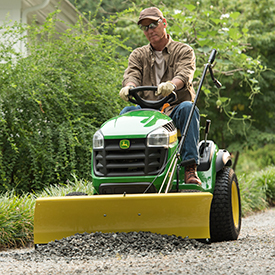 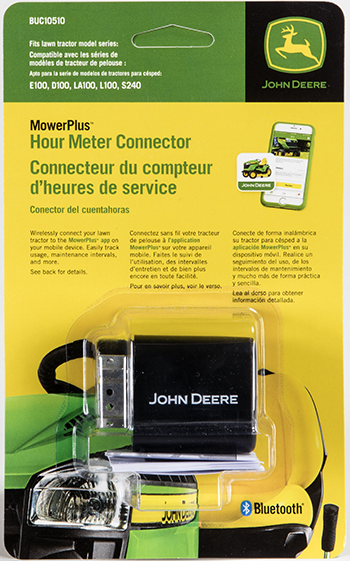 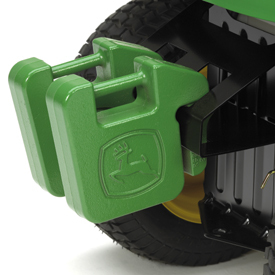 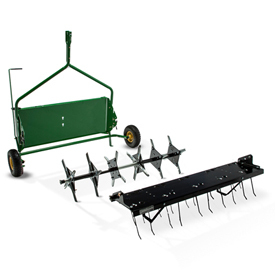 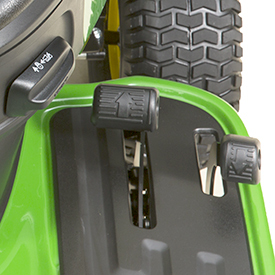 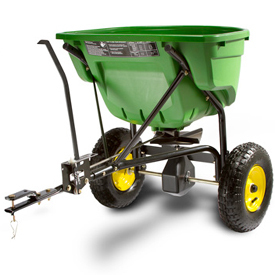 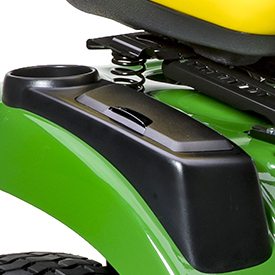 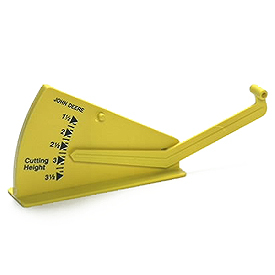 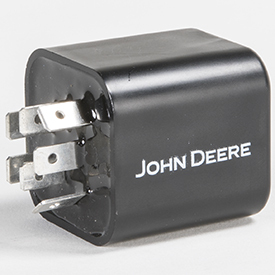 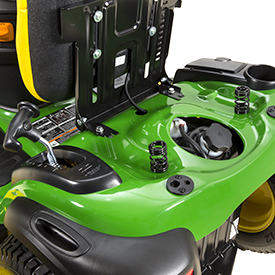 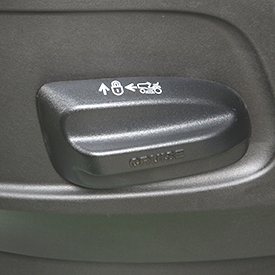 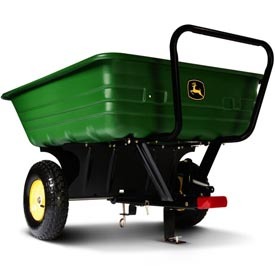 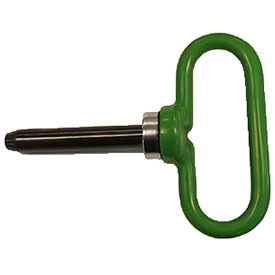 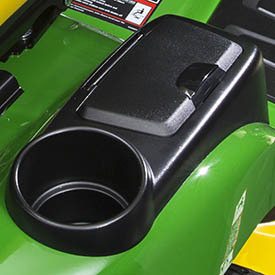 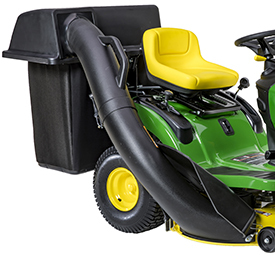 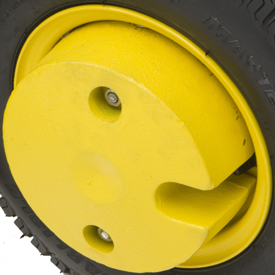 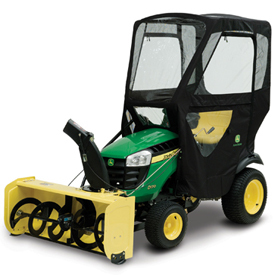 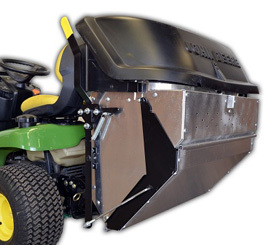 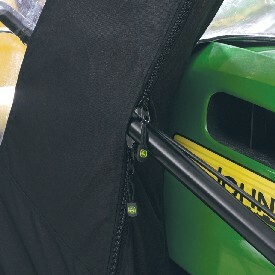 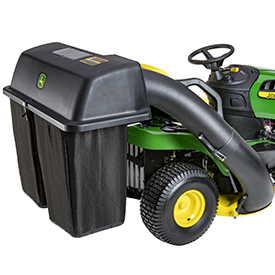 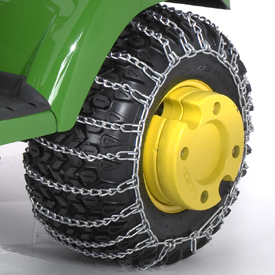 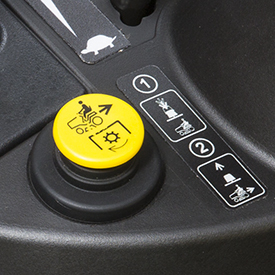 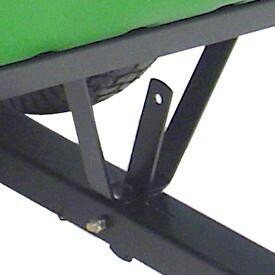 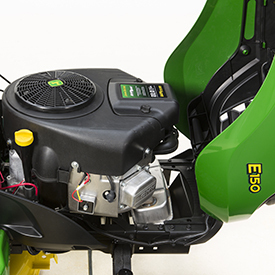 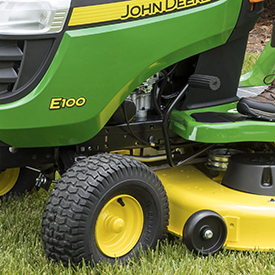 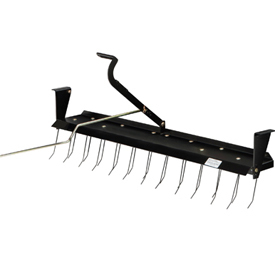 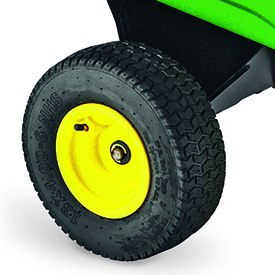 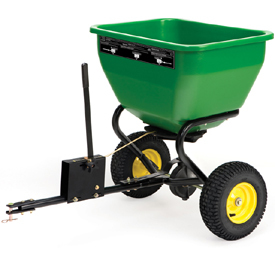 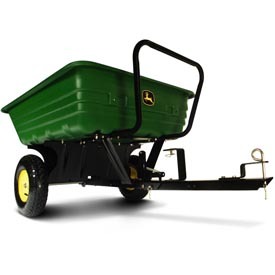 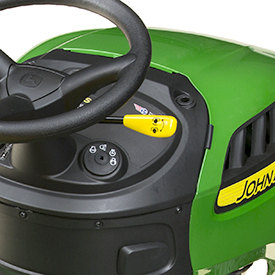 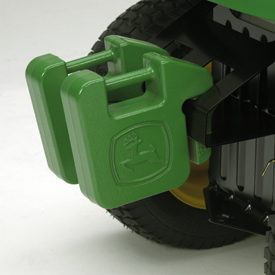 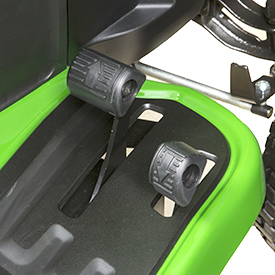 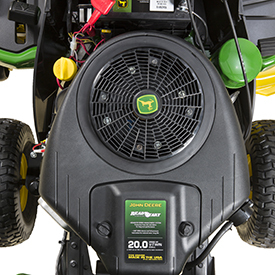 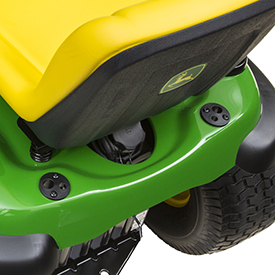 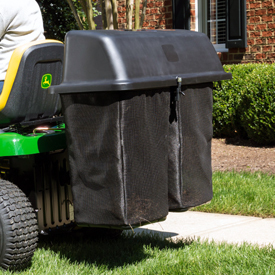 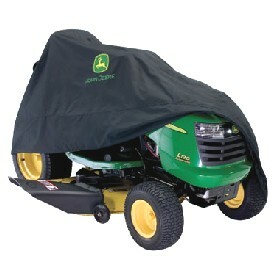 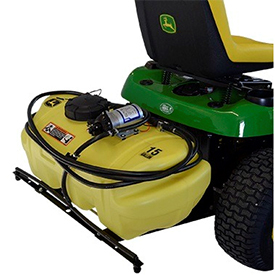 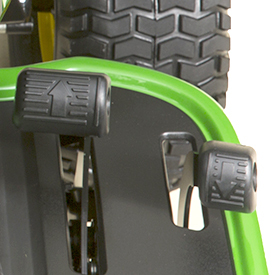 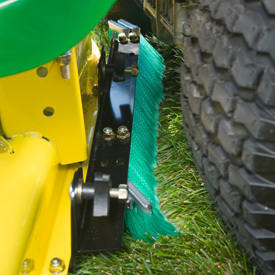 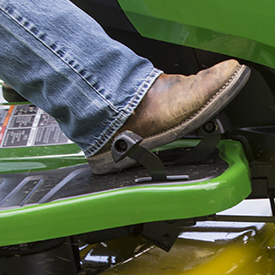 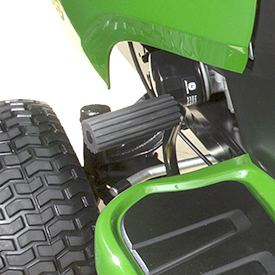 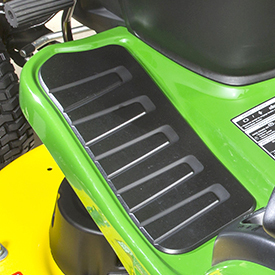 Everyone who uses the John Deere Easy Change system saves time and avoids the mess of a traditional oil change. 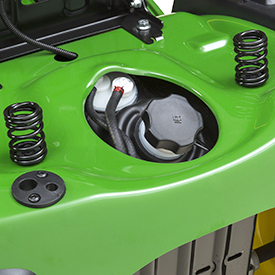 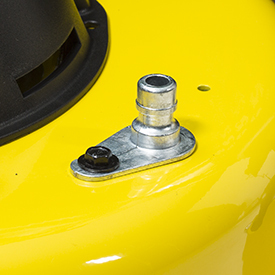 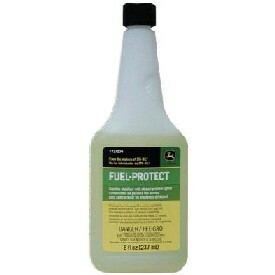 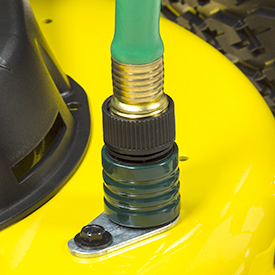 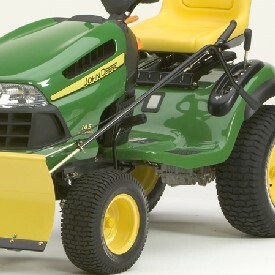 In the past, many 100 Series Lawn Tractor owners rarely or never got around to changing their engine oil. 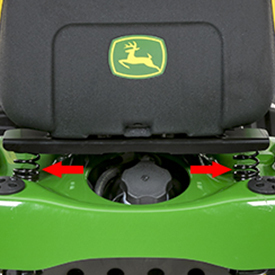 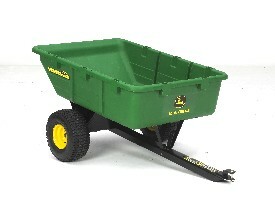 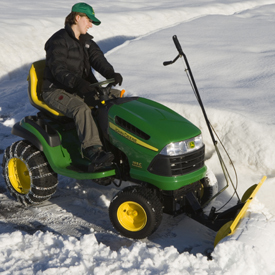 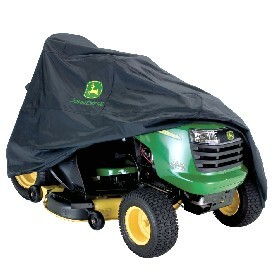 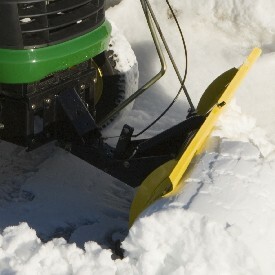 With John Deere Easy Change, even owners who previously would not consider changing the oil themselves can easily do it. 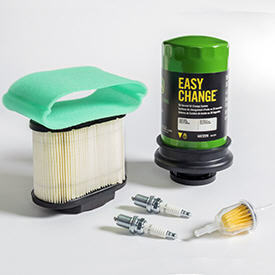 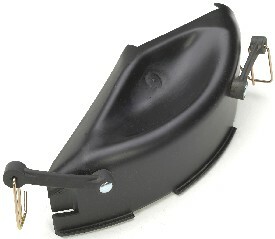 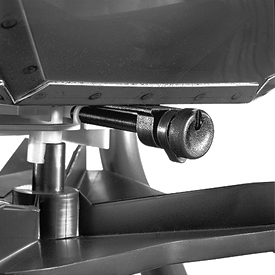 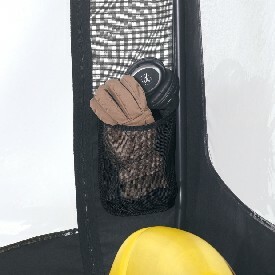 The Easy Change 30-second oil change system is a no-mess, no-fuss solution the competition cannot match. 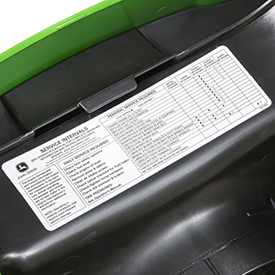 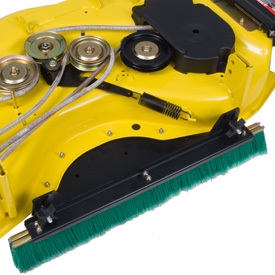 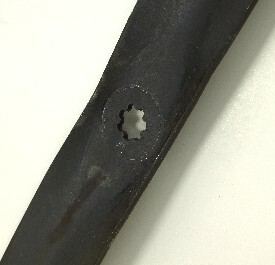 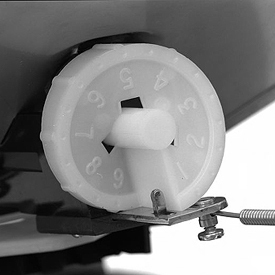 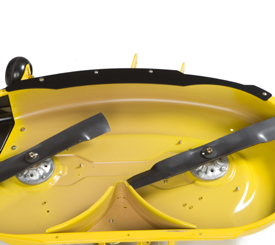 Home maintenance kits are a handy and convenient way for dealers to supply an owner with the maintenance ­interval parts as specified in their operator's manual.